We SENIOR BOXMAC offer precision engineered Thin Blade Slitter Scorer Machine that are used to slit corrugated board for fine finishing. The machine is also equipped with grinding wheels fitted to sharpen the blades automatically by push buttons. It helps to make high quality boxes. 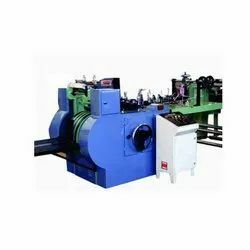 This machine is available in effective specifications that enable industrial units to enhance production capability of our clients as per their requirements. We are offering Double Colour Bag Making Machine to our clients. 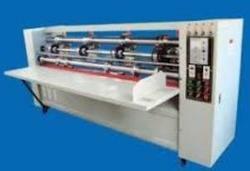 Looking for Thin Blade Slitter Scorer Machine ?